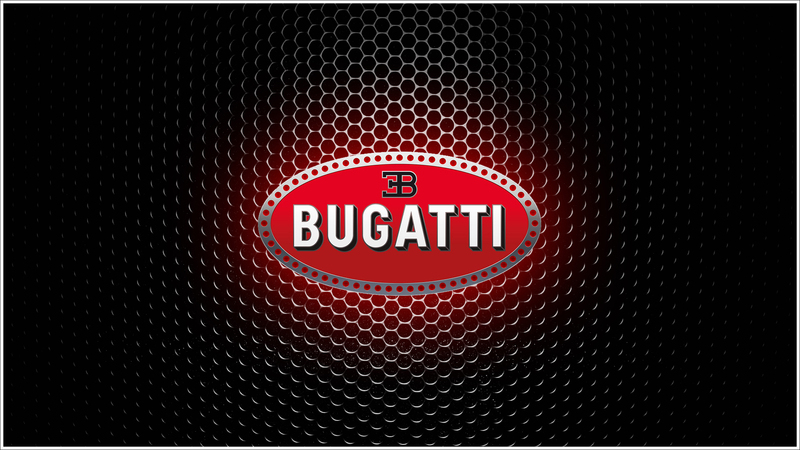 The elegant, individual and independent character of the Bugatti cars is reflected in its logo meaning. The oval, which is a shape of pearls, has 60 pearls depicted along with its edges, as well as the stylized initials of the founder of the make Ettore Bugatti and Bugatti’s word, decorate each model of Bugatti since 1909. What is the logo meaning? Why pearls? Carlo, the father of Ettore Bugatti, was a professional designer of jewel products and created an elegant carved furniture. His artistic talent had a weighty contribution to the formation of unique and symbolic constructions of cars of this make, as well as in their firm style. The logo was created in honor of the jeweler originator. 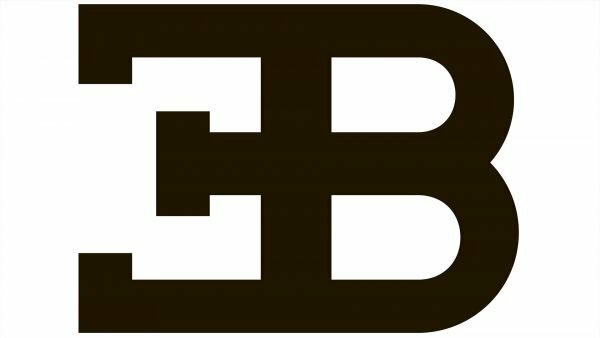 We also see also initials of the founder of the company – Е.В – Ettore Bugatti in the emblem. The red color of the logo embodies passion, energy, and excitement; the black signifies courage and the superiority of the company’s production, the white color means nobility, elegance, and purity. The firm was established in 1908, when a talented engineer and later an outstanding businessman Ettore Bugatti was working on his first project – Bugatti Type 10. The exterior design of the model Type 10 had a big resemblance with Coupe des Voiturettes Isotta Fraschini of 1908. Ettore Bugatti was personally engaged in the creation of the car, assembling it in the basement of his house in Cologne. The car was equipped with 4- cylinder and 8-valve engine with the capacity of 1131 cubic cm. The first Bugatti Type 10 car helped Ettore Bugatti to find a sponsor, and in 1909 he founded his own company. Molskhaim is a small town, near from Strasbourg, just from there, the cars with a horseshoe-like radiator began to capture the car market. In the first years, the Bugatti concern was engaged in the production of three models: Type 13, Type 15, and Type 17. The cars were identical by their exterior; they were distinguished only by the length of the wheelbase (2000th mm/2400mm/2550th mm). The motor was still the same classical “four,” but the capacity reached 1327 cm³. In 1910, new models were shown, a couple of them turned out to be very successful and attracted attention at the motor show in Paris. In 1913, Type 22 and Type 23 appeared. Thus, before the Second World War, the company developed successfully. New models of cars appeared: Bugatti Type 35, 40, Bugatti Type 41 La Royale, Type 46 Petit Royale, Type 54, 57, 73, etc. But after the war, it became clear, that the company Bugatti, in the form as it existed, could not bring profit anymore. There was no more money for luxury in the ruined Europe. Bugatti was being held afloat thanks to prestige and finance accrued during 40 years of work. Perhaps Bugatti could continue its existence, but in 1947 Ettore Bugatti died. After the death of the creator, the company was ruined and underwent its revival only in the1990s thanks to a businessman from Italy – Romano Artioli. And since 1998, Bugatti belongs to the VW concern. There were several attempts to return former glory to this unique brand. For example, in 1990, a sport version of Bugatti EB110 SS was produced. And this model immediately declared its claims for the rank of the fastest car in the world. On the 25th of April 2007, restyled Bugatti Type 57C Convertible of “Voll & Ruhrbeck” received the innermost first prize of “Coppa d’Oro Villa d’Este” at the annual exhibition of the rare automobiles “Concorso D’Eleganza Villa d’Este.” On the11th of September of the same year, the company presented its new supercar – Bugatti EB 16.4. Veyron «Pur Sang». Shining with polished aluminum and carbon surfaces, this car is coming with a modern incarnation of the legendary supercar of the past: “Bugatti Atalante,” Type 55, and Type of 41 «Royale. On the 16th of March 2008, the car Bugatti Veyron 16.4 “Fbg par Hermes” was formally represented at the International car salon in Geneva. It was a joint project with Bugatti’s French partner – the designer bureau of the Hermes Company. In 2009, the car Bugatti Veyron was called the best car of the decade in the version of Top Gear. We have already mentioned the legendary Bugatti logo history connected with Ettore Bugatti’s father, a professional jewelry designer, and artist. 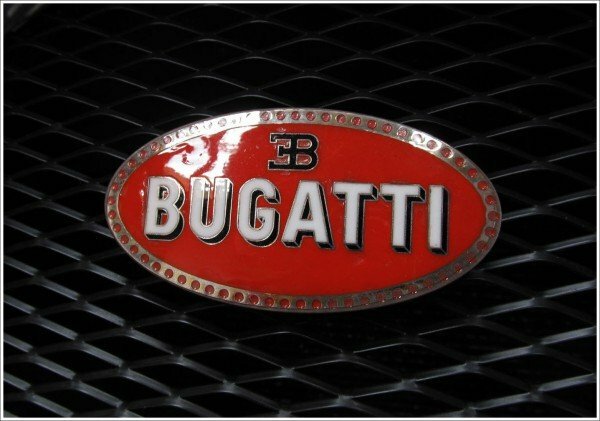 Another story suggests that the senior Bugatti saw his son’s cars as wonderful pieces of jewelry. The Bugatti company has specified that the mixture of elegance and technology are expressed in the oval frame, which is dotted with 60th small pearls and the conventionalize initials of Ettore Bugatti. 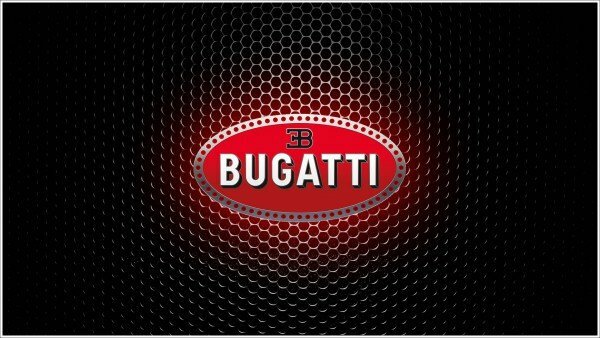 While the red color in the Bugatti emblem embodies passion, energy, and excitement, the black color stands for courage and excellence of the company’s products. The white color, on the other hand, signifies chivalry, smartness, and purity. 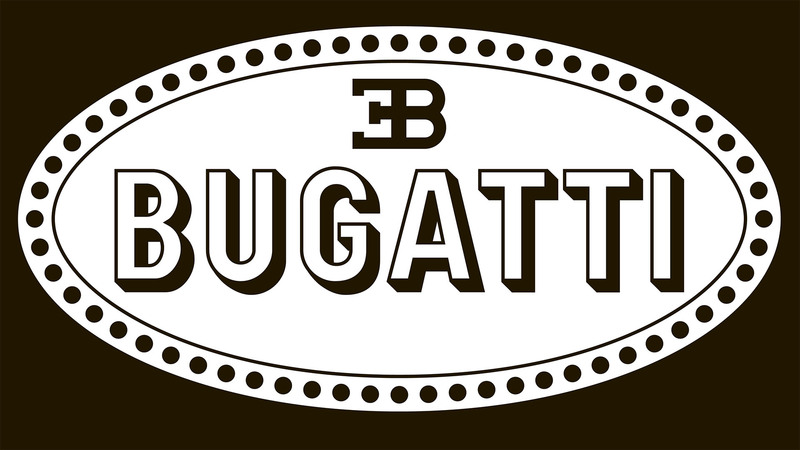 The Bugatti emblem uses a simple typeface which is bold but gracefully smoothed.